When you're a big time business executive, you're probably known to be extremely organized with the aid of a trusty high-profiled BlackBerry smartphone like the Bold 9780. 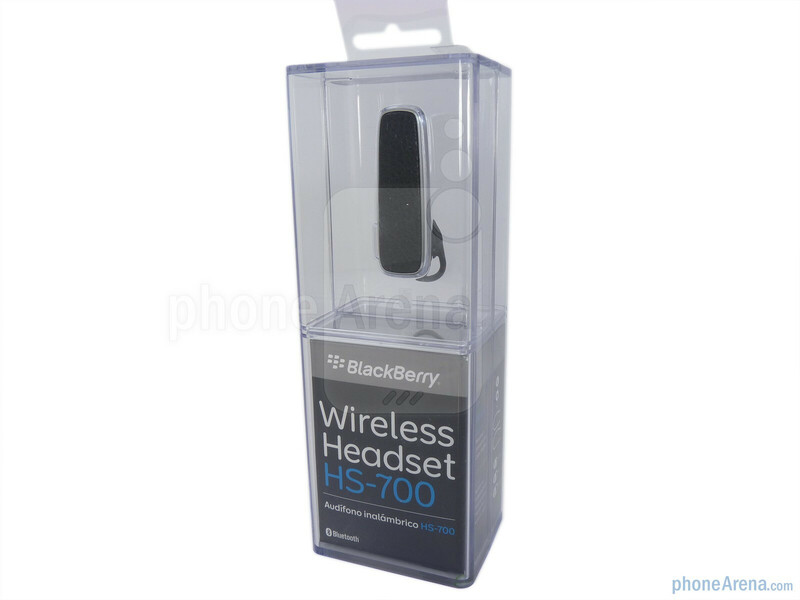 Sporting that kind of handset, the BlackBerry Wireless Headset HS-700 might seem like a worthy candidate in complementing your business persona. 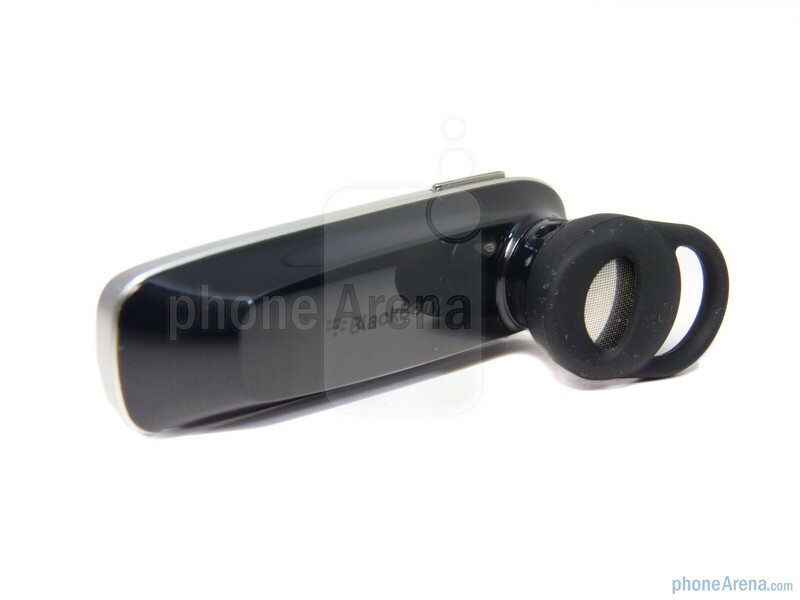 At the same time, it looks like it packages all of the most subtle refinements found with RIM's more notable smartphones – which would seemingly enable the HS-700 to emulate a similar success. 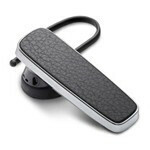 In tow are features like voice command, voice prompts, noise-cancellation technology, and automatic volume control. 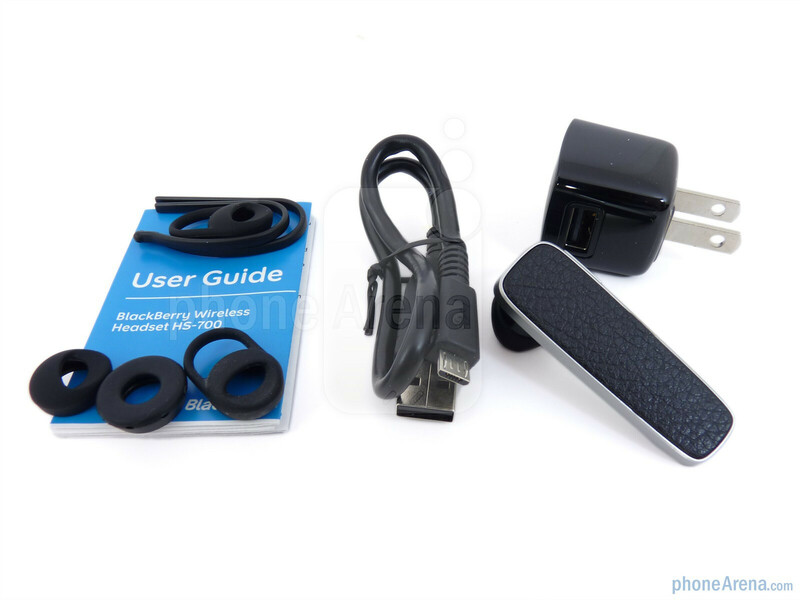 Included with its packaging are 2 ear hooks, 5 earpieces, microUSB cable, wall charger, and a user guide. 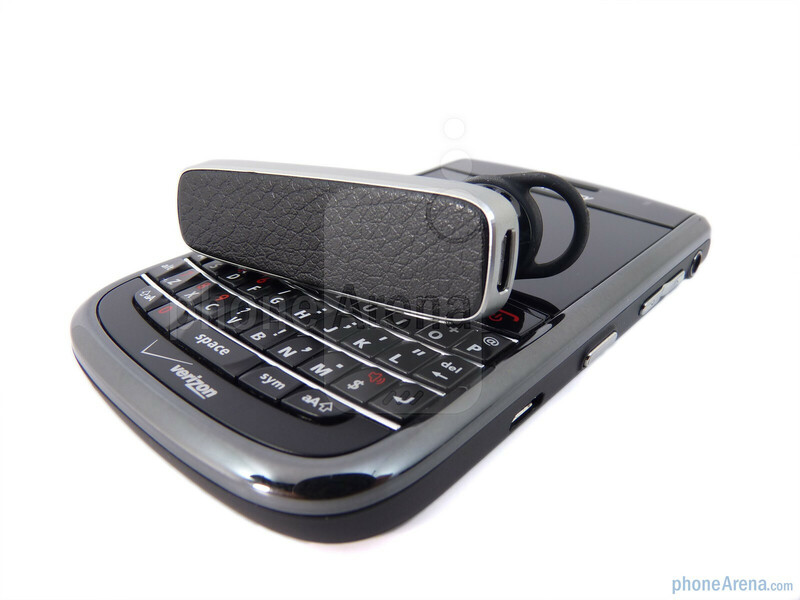 You can't help but compare the HS-700 to something like the BlackBerry Bold 9000 as it encompasses a premium design to its construction – despite its traditional looks. Even though it's average in size, we adore the implementation of quality materials like its glossy black plastic, chrome bezel, and leather like surface to give it that distinctive and tasteful allure. Forgoing using either ear hooks, we're content with the tight fit of the earpiece provided by the headset as it comfortably stays in without feeling too overbearing after a period of time. 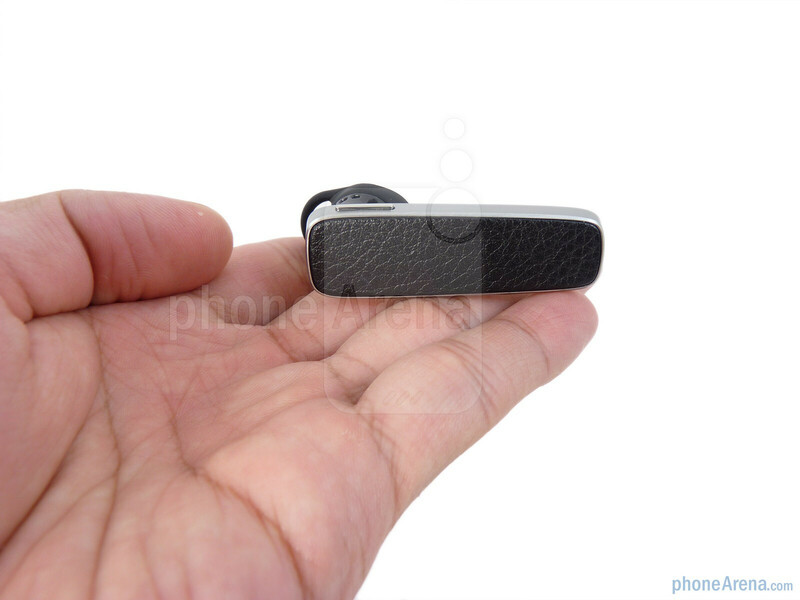 Naturally, the ear hooks can be placed into the specified slot to allow an assuring grip to the ear. Sadly, its discrete intention to combine its powering mechanism into the earpiece dramatically reduces its continuous usability for long periods of time. 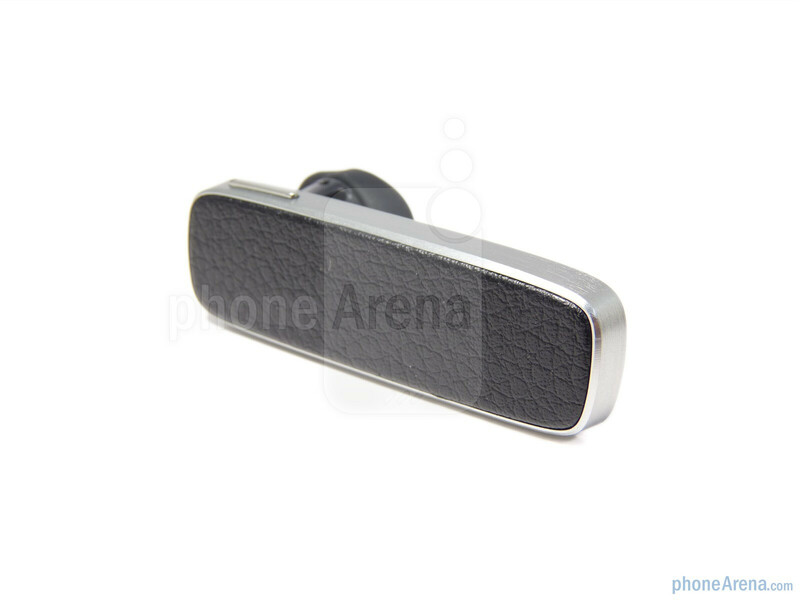 Instead of twisting the earpiece to turn it on, we would've preferred seeing it as a separate switch/button – or somehow be combined with the existing call control key built into the leather surface or the dedicated voice command button on its side. Nonetheless, you're going to need to store it else where, like your pockets, if you want to conserve additional battery power because it can't be worn while set to the off position. 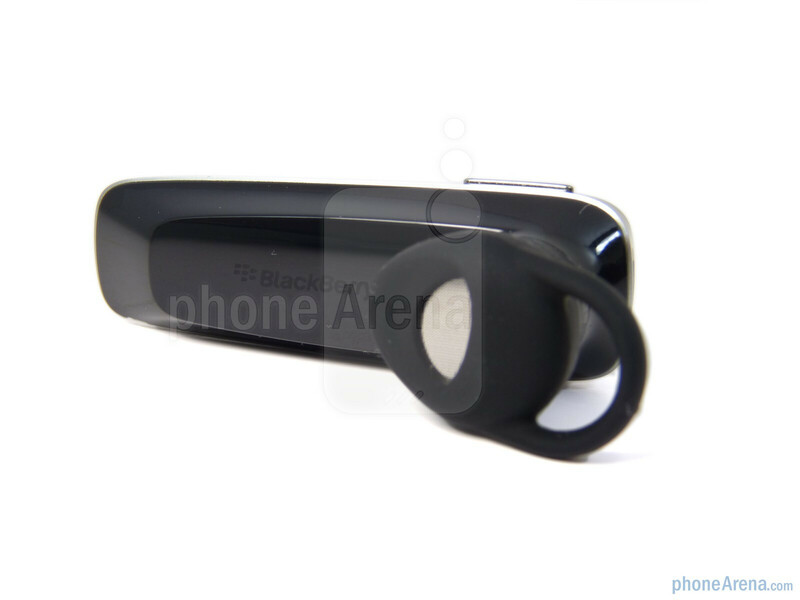 Charging the device is accomplished via its microUSB port which is located on its rear side.